Mathematics is intrinsically beautiful. Students who enjoy puzzles and problem solving will relish the challenges of this course. The ancient arts of algebra and trigonometry form a large part of what is studied, but students will also learn about the more recent applied mathematics of Statistics and Mechanics. Students continue to develop abilities in Algebra, Geometry and Trigonometry as well as learning about new techniques and concepts. Mathematics supports other A Level subjects: All the sciences use mathematical techniques, and Psychology and Sociology use statistics. Maths teaches logical thinking, vital when putting across a coherent logical argument in any subject. Many degree courses, including Computer Science, Physics, Accountancy, Engineering and Economics can require A Level Mathematics. Geography, Psychology and Sociology degrees all involve a large amount of Mathematics, as do Sport Sciences, Biology, Chemistry, Earth Sciences and Business and Management. Research by the LSE found that people with mathematics A Level go on to earn about 10% more than their peers with equivalent qualifications in different subjects. 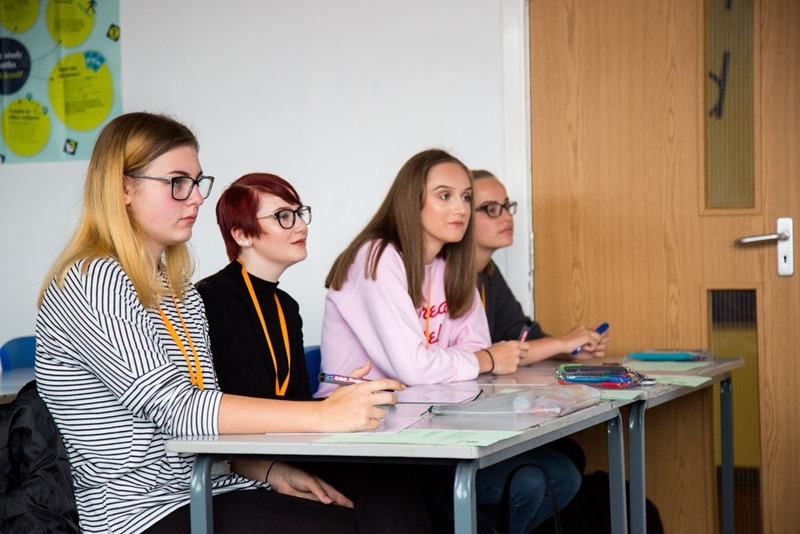 Mathematical skills learned at A Level, such as logical thinking, problem solving and statistical analysis, may be closer to those actually used in the workplace than the skills developed in other subjects. There is a huge shortage of mathematics graduates, despite the huge earning potential in certain areas such as Finance, Accountancy and Computing. A Level Mathematics is a two year course with all exams taking place at the end of the second year. Students sit 3 papers, each lasting for 2 hours and each worth one third of the overall grade. Papers 1 and 2 are entirely pure mathematics, and the third paper is combined statistics and mechanics. 5 GCSEs at grade 5 or above. Students must have achieved a high grade 6 or above in Maths and a 5 in English.